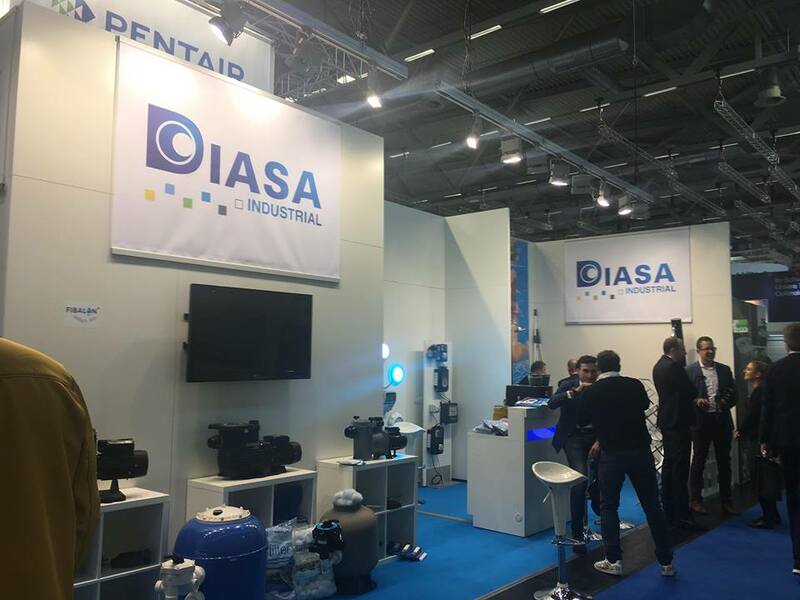 More than 300 representatives from the international swimming pool industry from over 30 countries were present to reveal and present their innovations, products and service at Aquanale. Aquanale was, therefore, at its best. 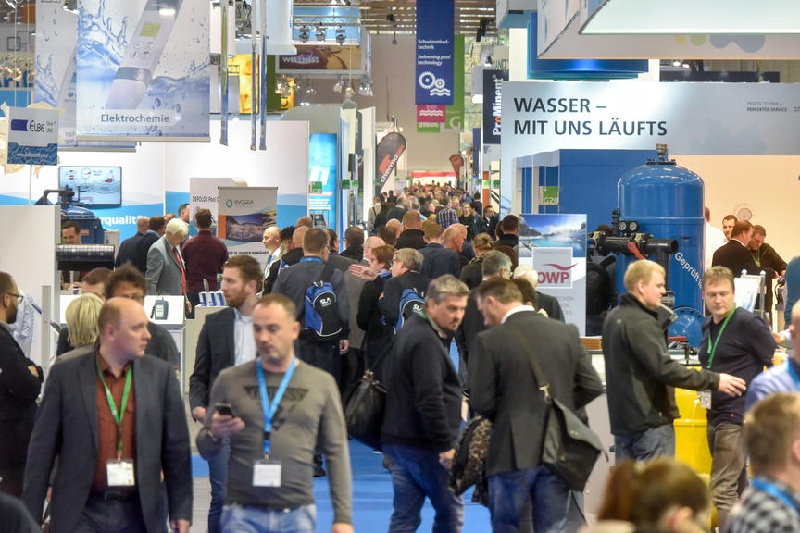 The participation of a great number of representatives and the crowds of visitors together represent the swimming pool sector : being at the heart of exhibitions of this category, Aquanale occupies a special position. This is highlighted by the increase in the number of foreign visitors and notably the quality of the visitors for whom the representatives had nothing but praise. 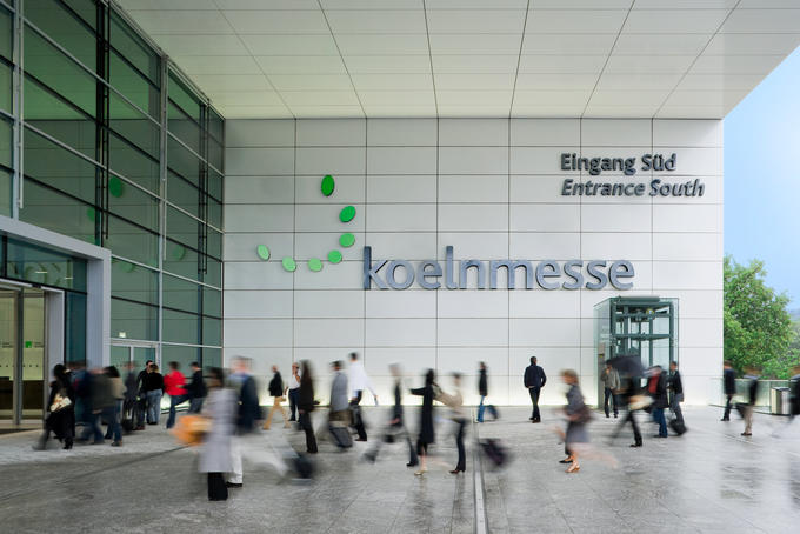 Almost all the business leaders in the swimming pool, sauna and well-being market participated in the exhibition in Cologne and put forward a great number of products and new ideas which sparked great interest for the professional visitors. It wasn’t just visitors that were satisfied by how the exhibition went : “Aquanale continues to surf on a wave of success,” according to Dietmar Rogg, President of the German Federation federation of pools and wellness (Bundesverband Schwimmbad & Wellness -bsw) and the director of Schmalenberger GmbH & Co. KG. The large number of new ideas and the focus of Aquanale on the theme of important trends, certainly explain the high levels of satisfaction among the visitors. Sustainable solutions, with a high energy efficiency, were also found alongside multi-functional and intelligent devices that adapt to each individual. 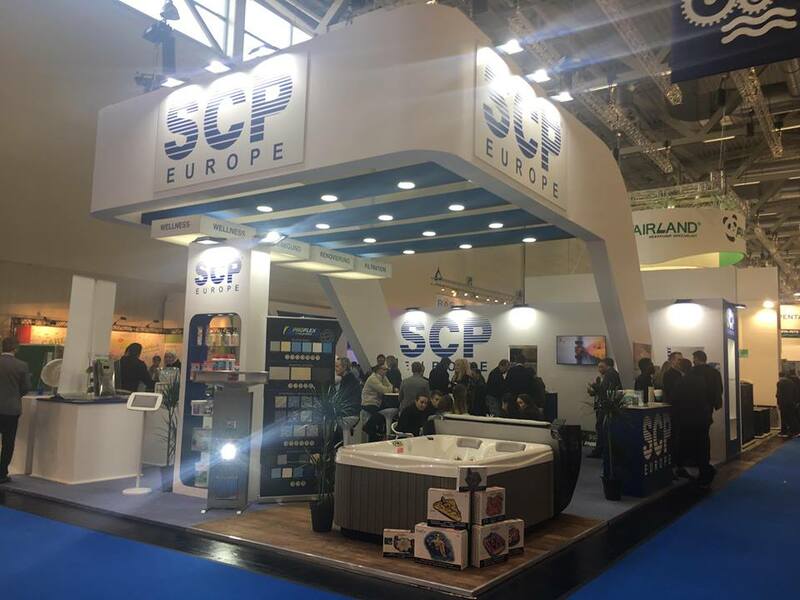 Our little connected island was also presented by our main European distributor SCP Europe, our Spanish distributor Diasa and our Austrian distributor Peraqua. It once again caught the attention and interest of swimming pool professionals. This week it was Germany’s time to show off our small connected island which has started to make a name for itself in the global market. 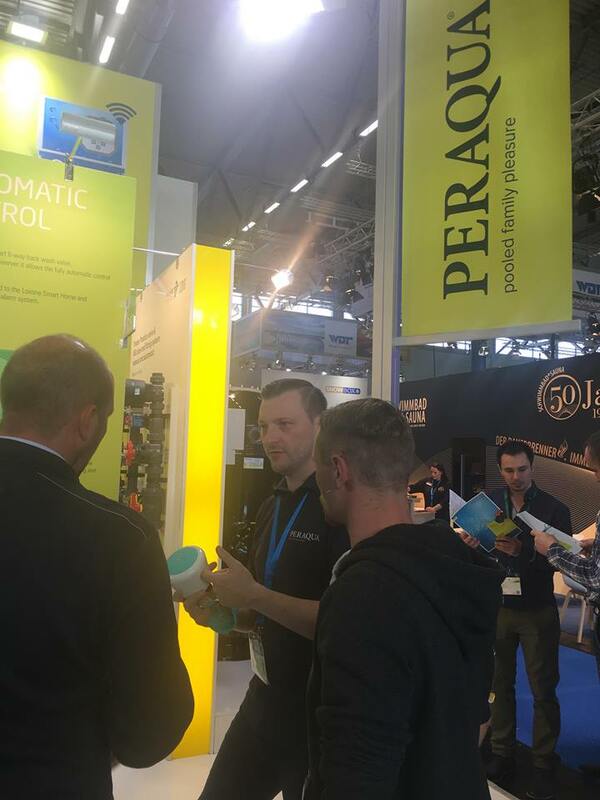 This exhibition has confirmed that innovative and digital products are becoming more and more important or even essential for those who work in the swimming pool industry. 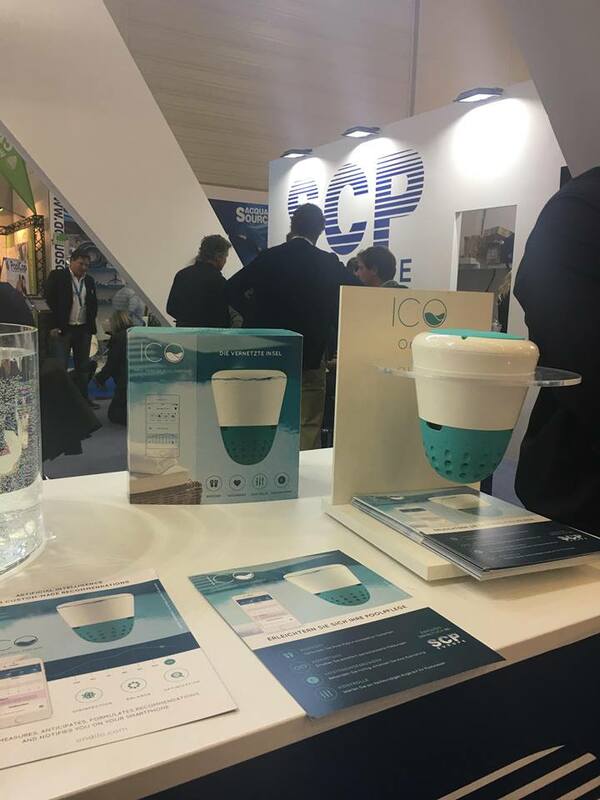 The market for the new generation of connected objects is expanding rapidly and has revolutionized the processes concerning pool treatment.